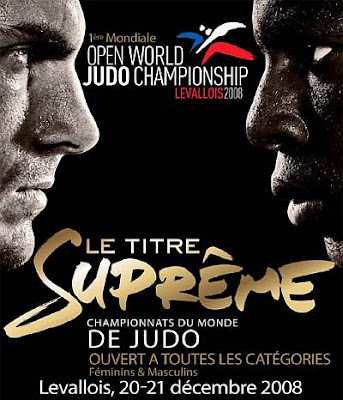 Judo 2008 Levallois Open World Championships, le Titre Supreme. - The highest sum of the current points from all World Championships. - If the competitors are still equal the decision will be taken by the IJF Executive Committee in case of Olympic Qualification.